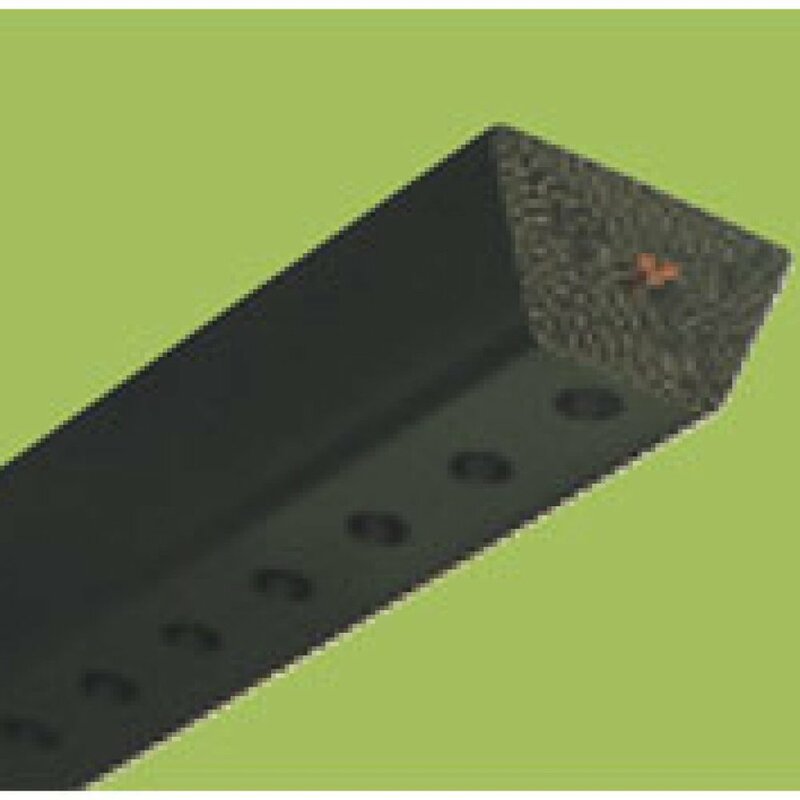 High power transmission capacity, rawedge cogged variable speed belt for large agricultural machinery. Excellent sidewall pressure resistance provides longer service life. 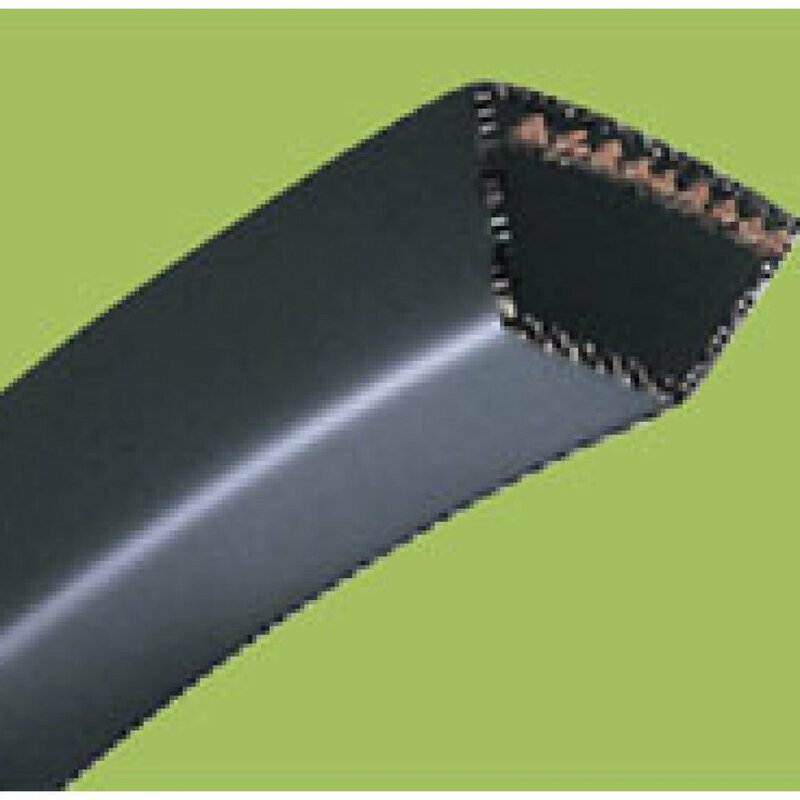 Open end belt can be jointed to be necessary length easily with splicing metal. 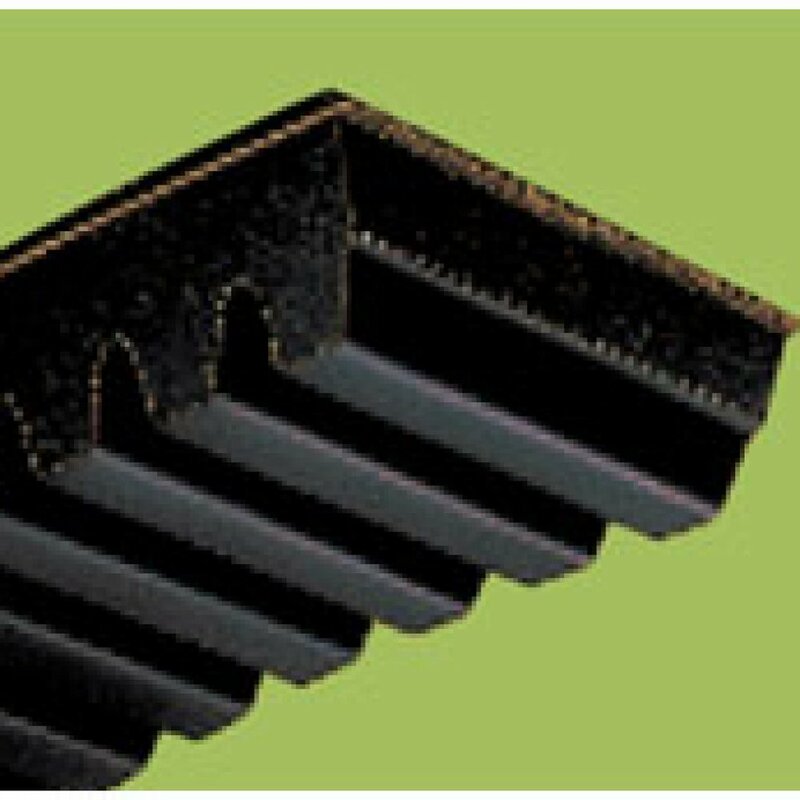 Allows easy belt replacement without machine disassembly. Belt length can be easily adjusted. Useful for material handling purposes with multiple shaft drive. Both bottom and top faces can be used for power transmission. Best suited to multi-pulley drives.